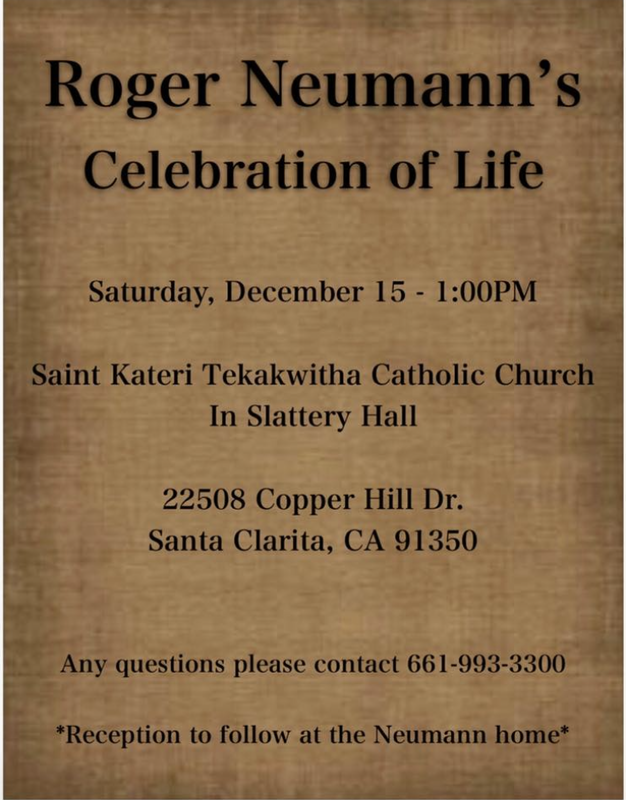 This entry was posted in Final Notes / In Memoriam and tagged Celebration of Life, Roger Neumann on December 7, 2018 by admin. 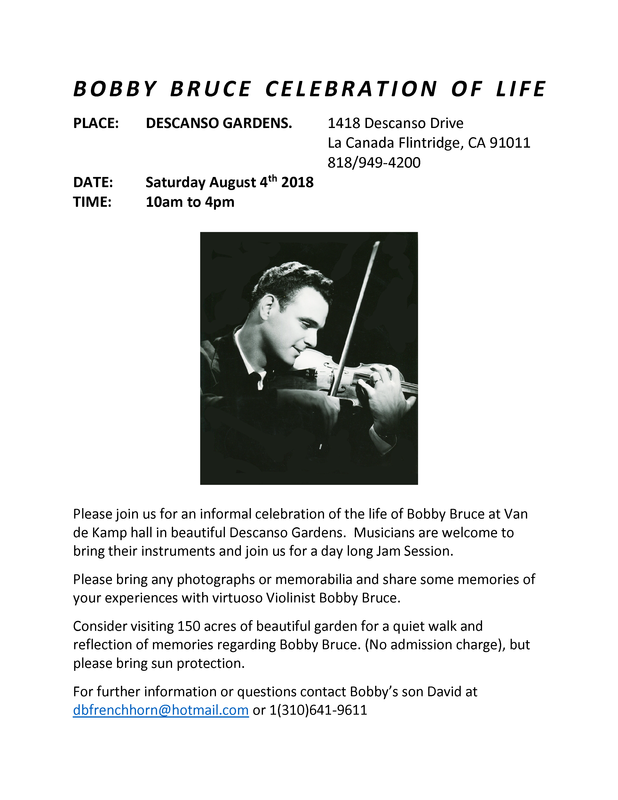 This entry was posted in Final Notes / In Memoriam and tagged Bobby Bruce, Celebration of Life, memorial on June 28, 2018 by admin. 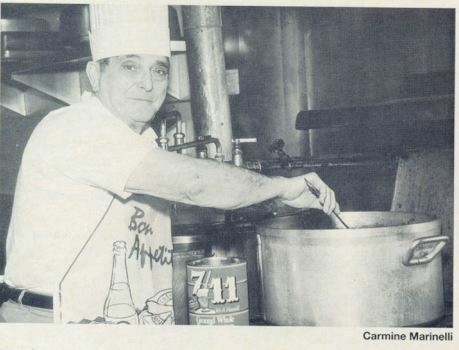 This entry was posted in All News and tagged Carmine Marinelli, Celebration of Life, Final Notes on January 17, 2018 by admin. 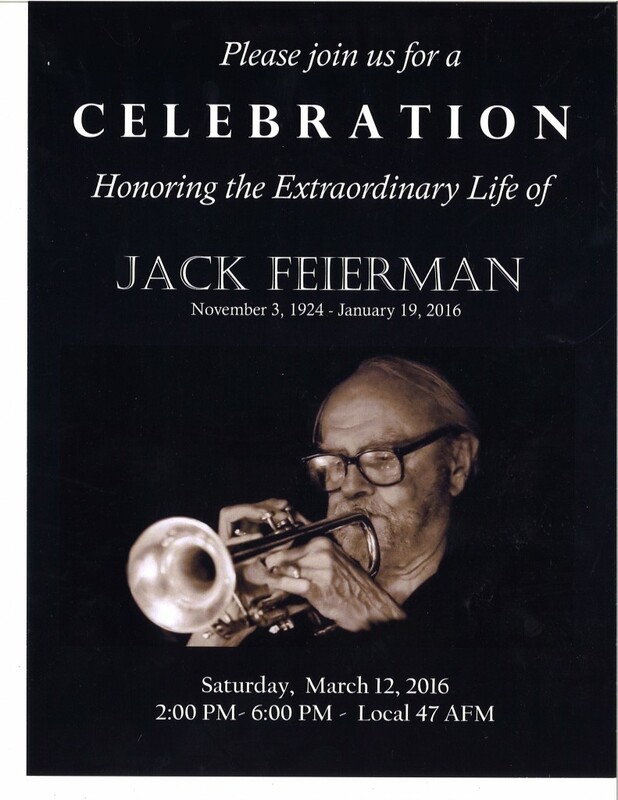 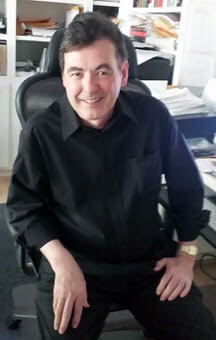 This entry was posted in All News, Events, Final Notes / In Memoriam and tagged Celebration of Life, Jack Feierman, March 2016 final notes, memorial on February 23, 2016 by admin. 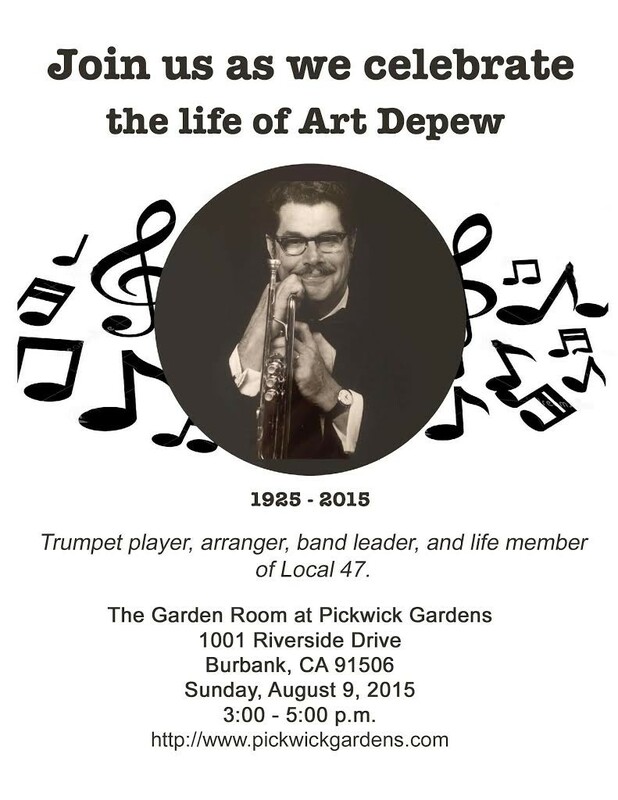 This entry was posted in All News, Events, Final Notes / In Memoriam and tagged Art Depew, Celebration of Life, memorial on August 3, 2015 by admin.